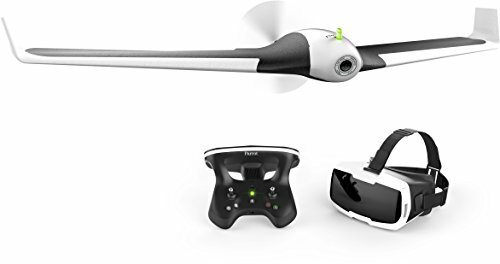 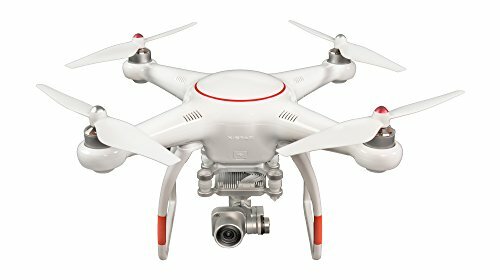 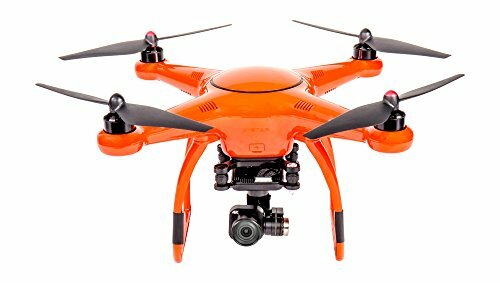 Mount a GoPro HERO3+ or HERO4 action camera on your Solo quadcopter with the Solo Gimbal from3D Robo.. 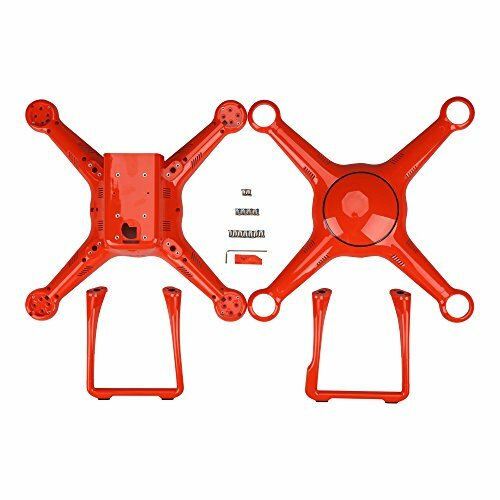 Replacement aircraft shells and landing gear for Autel Robotics X-Star Premium and X-Star drones (or.. 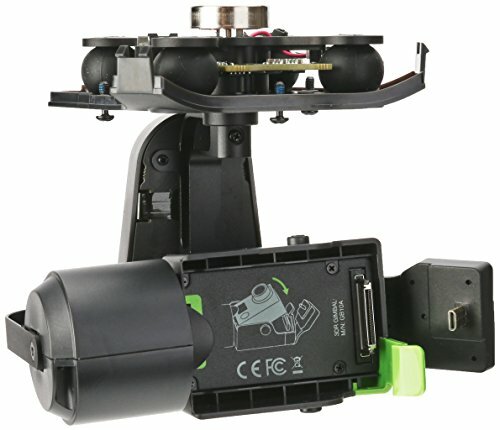 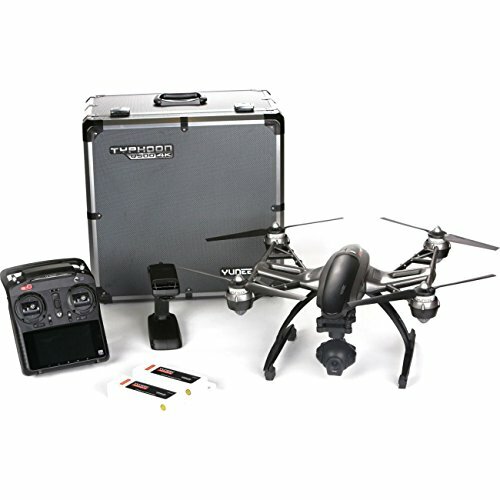 The X-Star Premium has twice the HD Live View range compared to the X-Star, includes a larger 64-GB .. 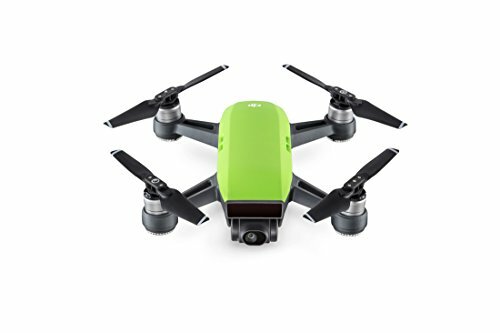 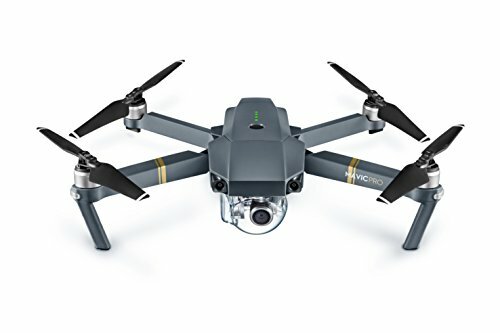 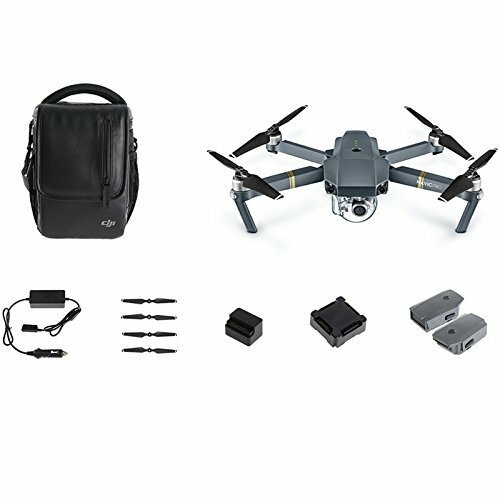 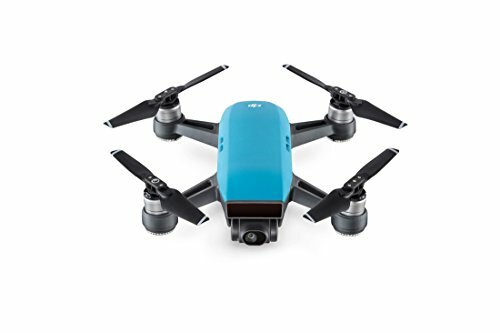 Wherever you go the DJI Mavic Pro is a small yet powerful drone that turns the sky into your creativ.. 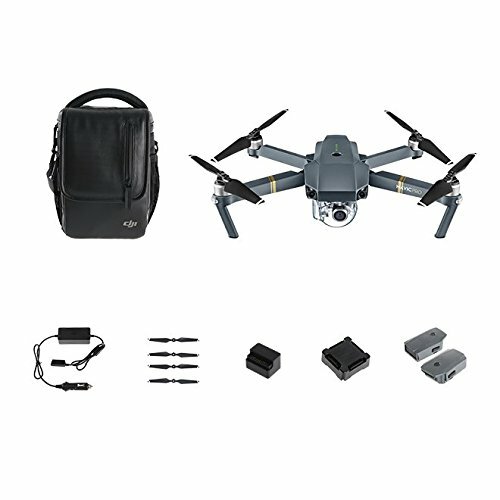 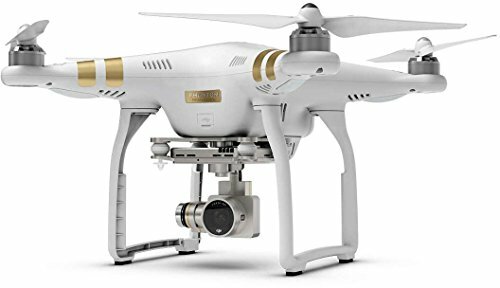 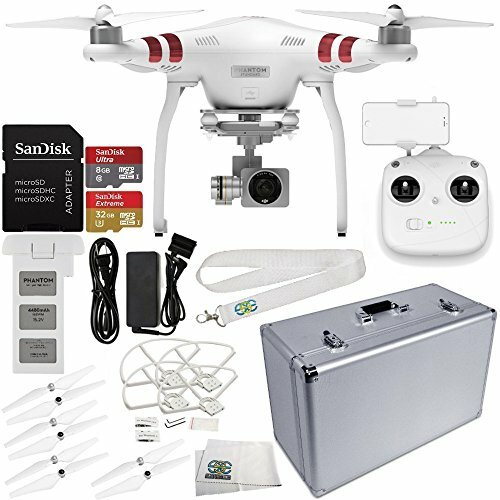 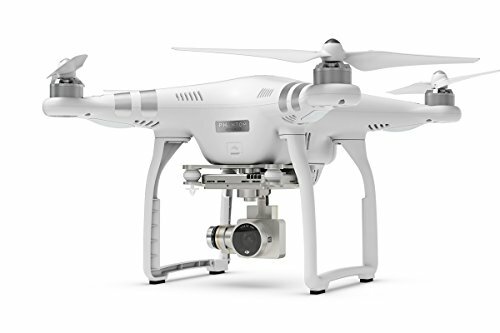 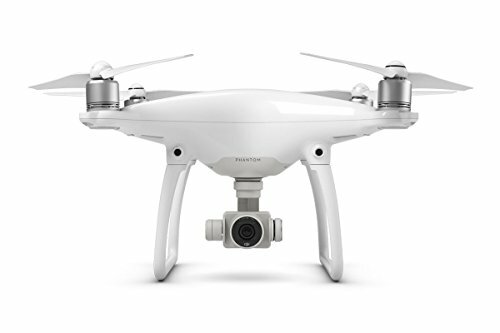 The DJI magic Pro is a small yet powerful drone that turns the sky into your creative canvas easily ..